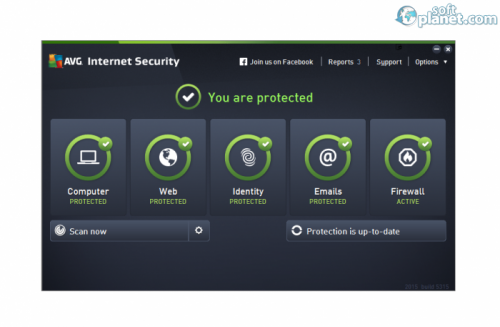 In today's insecure World Wide Web it is very important for your computer to be fully protected against all kinds of malware, viruses, trojan horses or other harmful applications that may damage your data or give an attacker the ability to compromise your personal information. 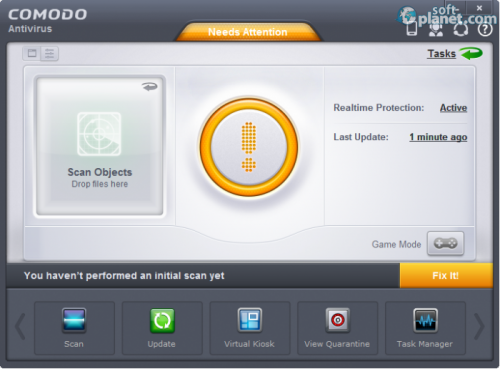 This is why you need to check and compare among the finest security and anti-virus products... developed. 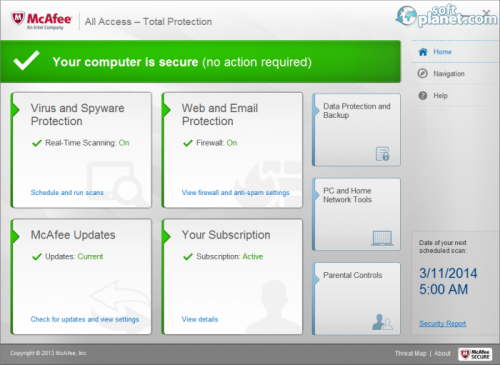 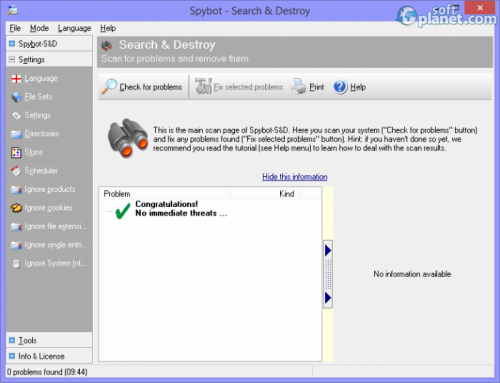 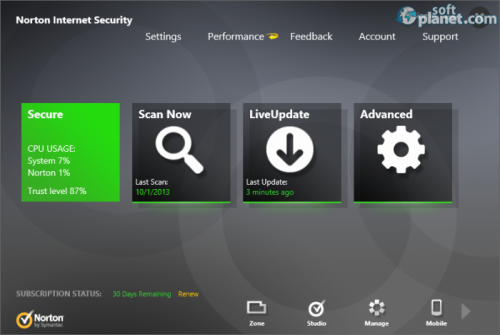 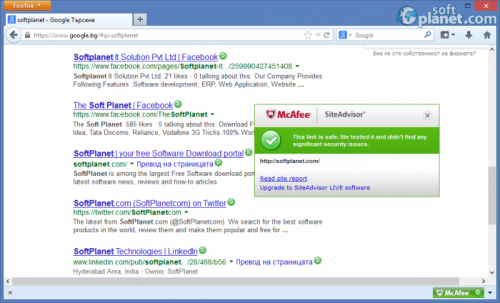 As you are probably aware SoftPlanet has one of the very best anti-virus security shields. 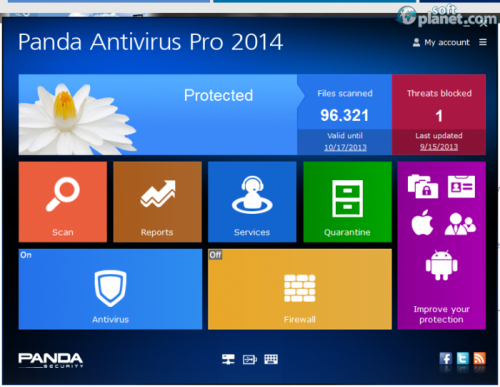 Thus it is very important to use it to ensure you the best protection software utilities. 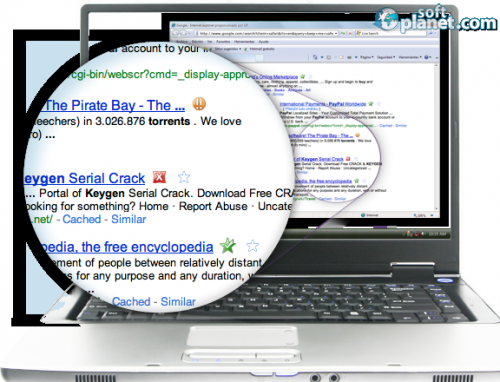 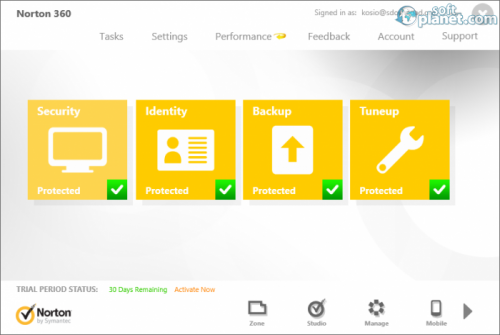 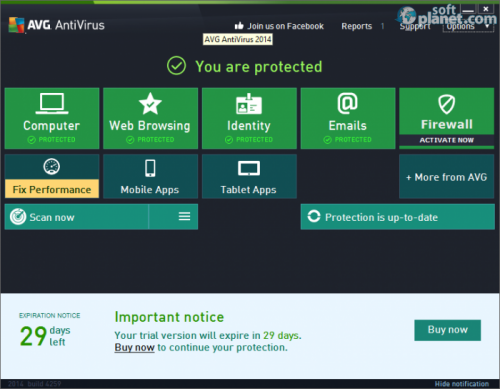 The Anti-virus software made by Baidu can keep your PC safe. 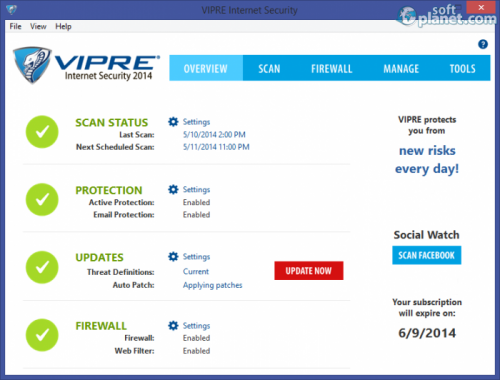 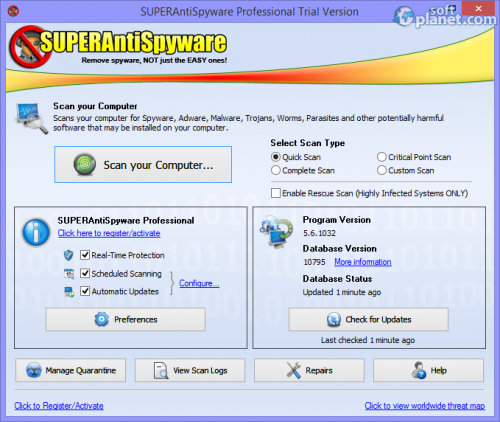 Keep virus, spam, ID thieves and other Internet perils away. 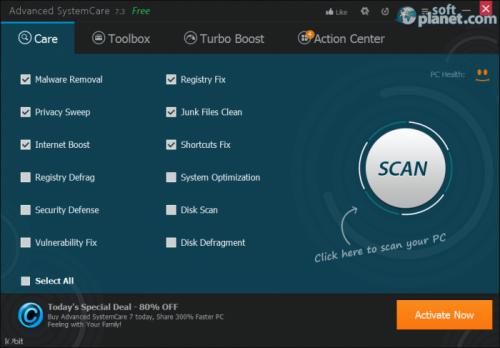 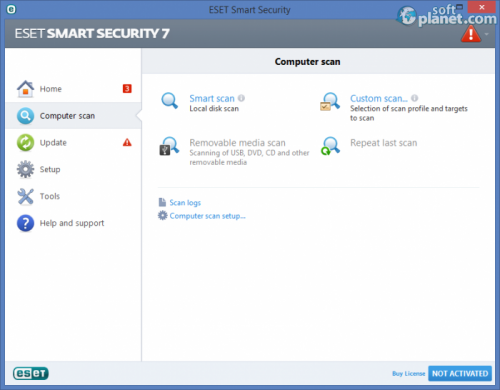 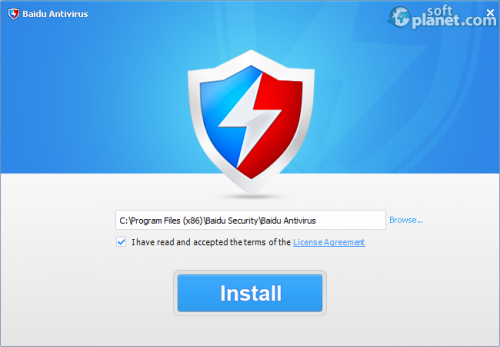 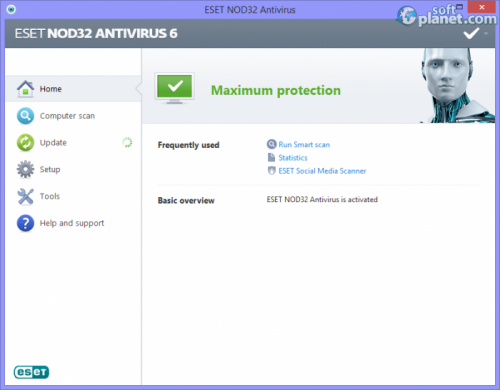 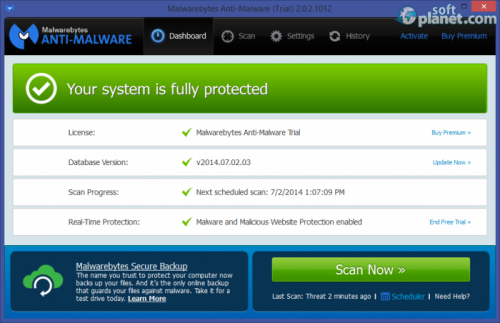 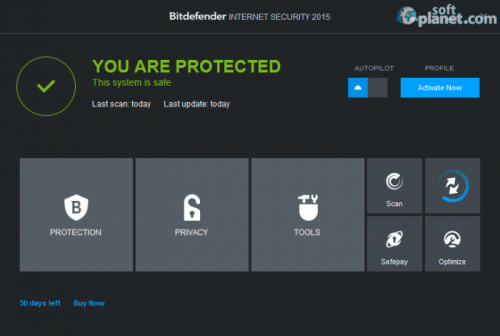 Protect your PC with this free anti-virus software.